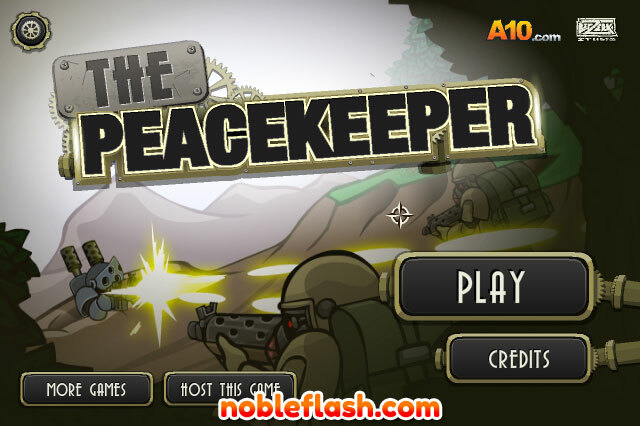 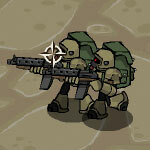 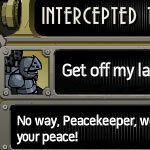 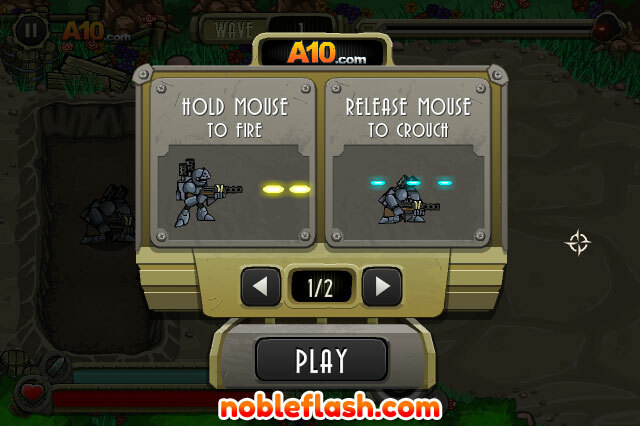 Play as the peacekeeper, a destructing and trigger happy armored suit! 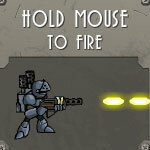 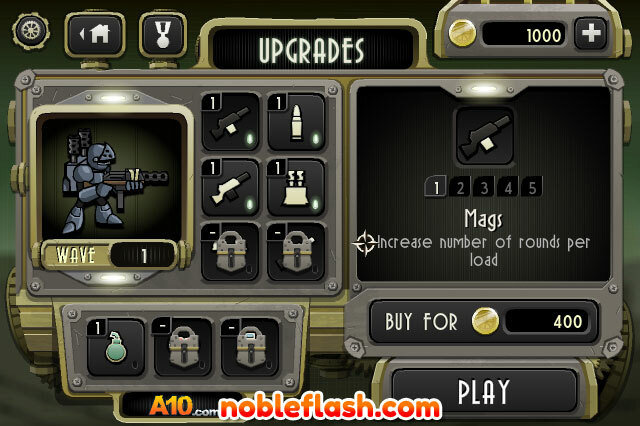 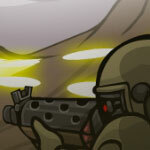 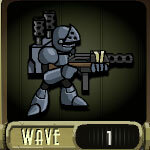 Unload rounds after rounds as hundreds of attacking enemies try to take you out! 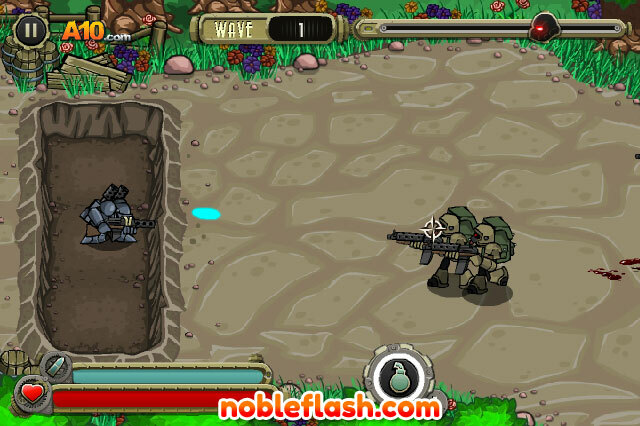 Use the protection of the trenches to solidify your position and shoot strategically!